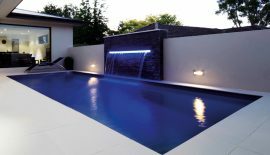 With a wide range of contemporary pool designs, our Composite Armour™ swimming pools integrate naturally into all environments. 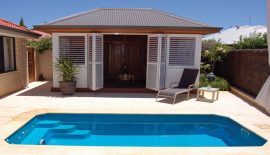 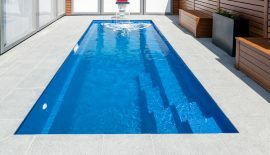 The Leisure Pools range includes twelve models of various sizes for all budgets. 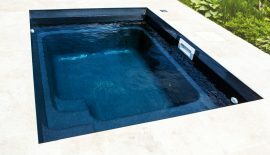 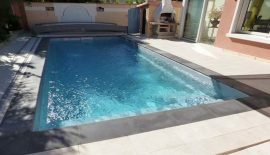 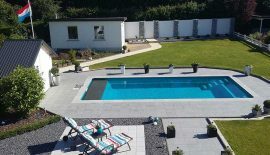 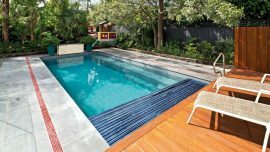 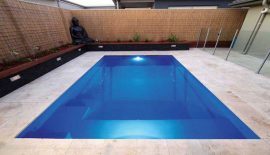 Discover our pool models below; click on the thumbnails for more information and pictures of your future fibreglass swimming pool.